Founded at the end of the second world war by William Joseph Singleton, the company remains owned and run by his two sons David and Duncan. 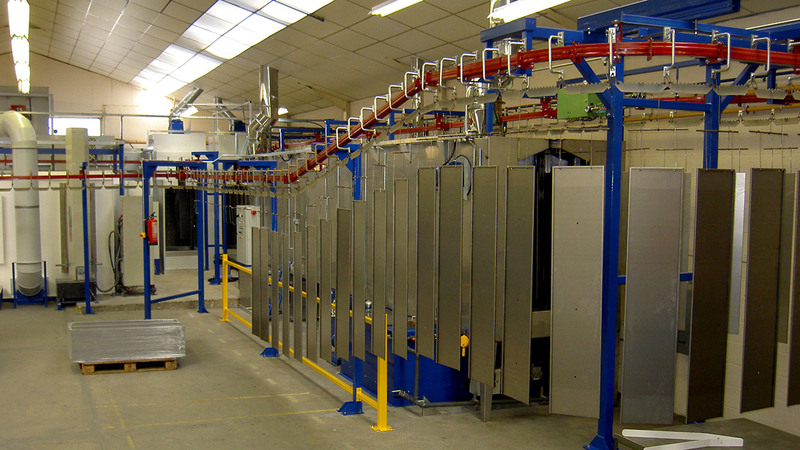 Specialising in sheetmetal and fabricated steel products, our company has maintained investment in CNC and other modern equipment to ensure competitiveness within an ever demanding industry. This investment combined with training and maintaining a highly skilled work force has enabled us to maintain a reputation based on reliability, quality and service for over sixty years. As suppliers to numerous industries for many years, we have gained an enormous amount of experience and expertise that is unique to Singletons. We constantly draw upon our knowledge to provide our customers with well engineered solutions and products.